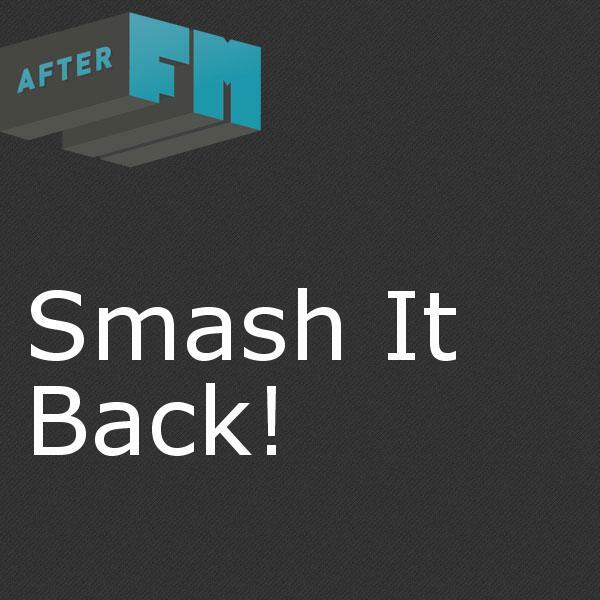 AfterFM - Smash It Back! Vanzetti's legendary "Smash It Up" broadcasts on KGNU changed the face of Colorado's Punk music scene and have been listed as major influences for a number of Colorado musicians. Almost as legendary is the mysterious circumstances of the show hosts departure from the state and his inexplicable vanishing and generally untraceable existence since leaving the program. Smash It Back salutes Vanzetti's original show with a weekly blast of classic Punk and other junk. Spermans - Me Gusta - Uah-ohllie!! The Clash - Career Opportunities - Sandinista! Fiddler's Green - The Night Pat Murphy Died - Drive Me Mad! The Verge - Understand - Habitual E.p. The Stitches - My Baby Hates Me - 8X12"
The S-Haters - Research - Death Of A Vampire 7"